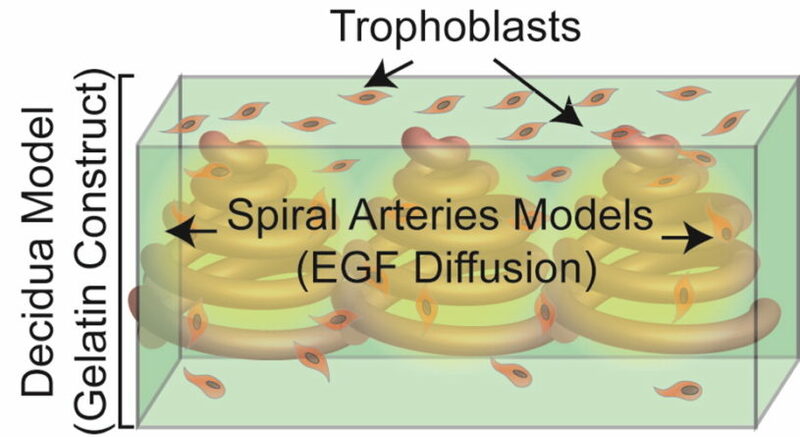 Researchers have created a three-dimensional bioprinted placenta model to aid in the study of preeclampsia. Placentas play a key role in preeclampsia, a common pregnancy complication, but studying them either in vitro or in lab animals presents significant challenges. By 3D printing a model using a mixture of gel and trophoblast cells, researchers hope to learn more about how and why some placentas end up not delivering enough nutrients and oxygen to fetuses and how to treat these problems in future pregnancies. Read the story in C&EN. Read the research in A CS Biomaterials Science & Engineering . Inexpensive, abundant sulfur could offer better battery life for everything from phones to electric cars, researchers say. A new prototype sulfur-lithium battery is able to hold almost 8 times as much charge per gram as a typical cell phone battery. 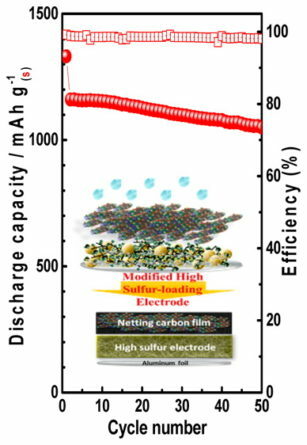 The battery’s designers used a mixture of two carbon materials to overcome the low electrical conductivity of elemental sulfur and avoid performance loss, but the limited lifetime of such batteries remains a challenge. 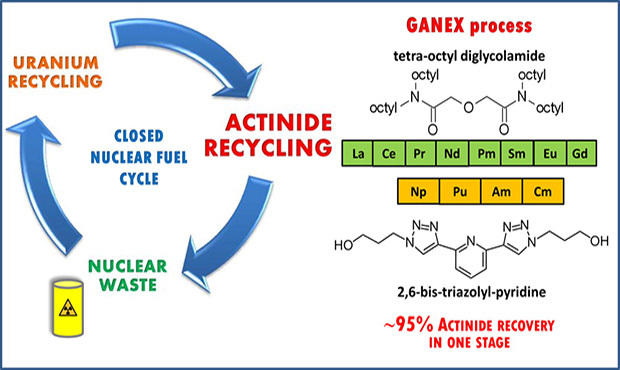 A method for recovering unused actinides from nuclear waste could reduce waste and even render it non-radioactive. Researchers have found a class of ligands that can bind to actinides and separate them from the rest of the waste, even under harsh conditions. The idea of using ligands to separate nuclear waste is an old one and other techniques have had better separation rates, but this formulation has proved especially stable in acidic and highly radioactive environments—essential properties if the material is to be put to practical use. Read the research in Journal of The American Chemical Society. Read the research in Environmental Science & Technology. Should we mine landfills for certain discarded resources and use the remaining waste to produce energy? 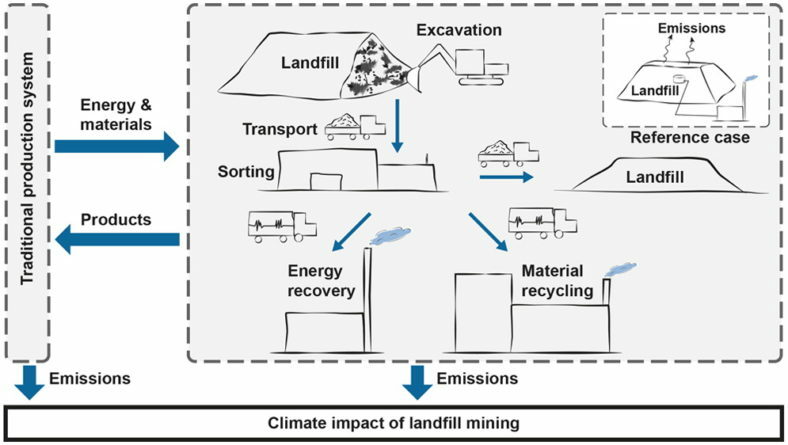 New research shows the climate benefits of landfill mining are most evident in places with low penetration of renewable energy and less sustainable landfills, while the practices can be a net detriment to greenhouse gas emissions elsewhere. Researchers note, however, that there are other reasons to mine landfills, such as reclaiming the land for other uses and preventing groundwater contamination. Silver nanoparticles are often used for their antimicrobial properties, but their production requires a lot of energy and reagents. Now scientists have found another way, genetically engineering bacteria’s natural process for stockpiling iron to accumulate silver instead. 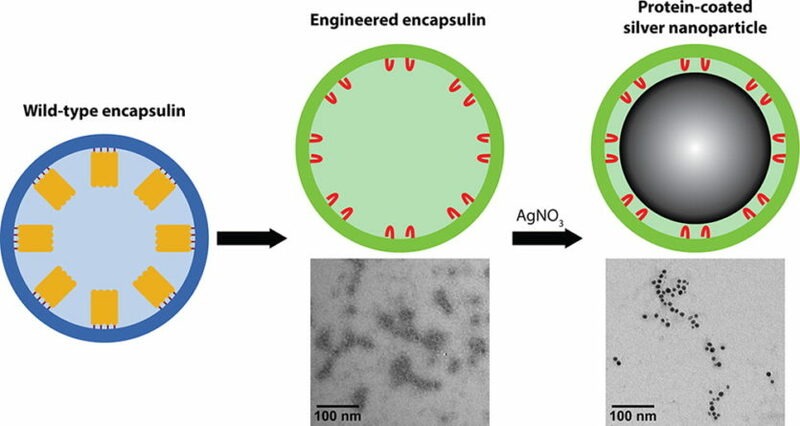 The process resulted in nanoparticles with higher antibacterial activity, possibly because the particles produced by bacteria are more uniform in size than their industrially produced counterparts. Read the research in ACS Synthetic Biology. That’s just a small sample of the robust coverage C&EN provides. Get the latest news in your discipline with weekly e-mail updates.